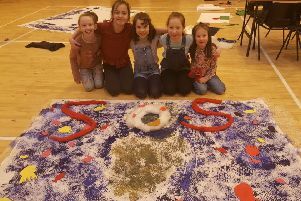 Tesco is marking the great British summer by offering coastal community projects in Stornoway the chance to bag their share of a huge funding pot of almost £300,000. 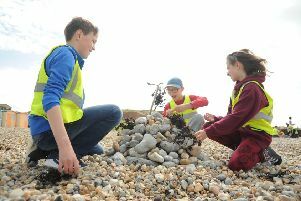 Led by 11-year-old Méabh Mackenzie, Daliburgh School pupils are striking tomorrow (Friday) to raise awareness of climate change to help save their Island of South Uist and stand in solidarity with island communities across the globe. 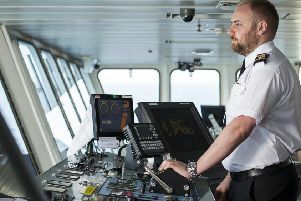 Ferry operator CalMac is on course to cut its carbon emissions by 5% this year, revealed in a progress report on cutting down on green house gas production, highlighted in the company’s new Environmental Strategy. 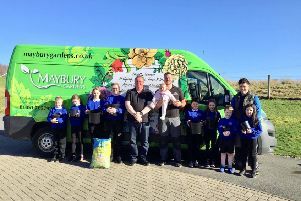 Bragar and Arnol Community Trust (Urras Coimhearsnachd Bhràdhagair agus Àrnoil) on the West Side of Lewis has launched a competition to find the top green-fingered youngsters in the community. 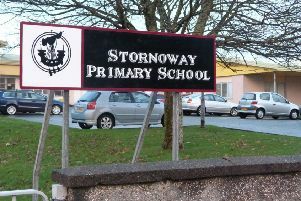 Members of Comhairle nan Eilean Siar’s Education, Sport and Children’s Services Committee will today (Tuesday) hear a progress update on the improvement of physical facilities at Stornoway Primary School. 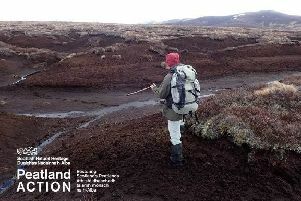 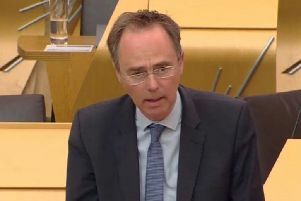 Western Isles Alasdair Allan earlier this week backed the Fuel Poverty Bill at Stage 1 in the Scottish Parliament. 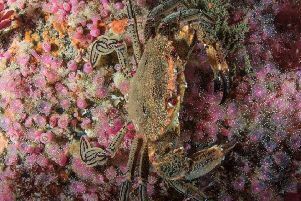 The findings of a wide-reaching survey carried out in 2015 by a team of divers have now been published by Scottish Natural Heritage (SNH). 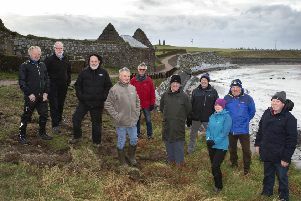 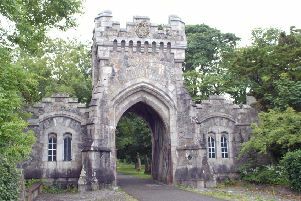 The first phase of the Point and Sandwick Coastal Community Path has been completed at the Braighe, safeguarding part of the sea wall and the graveyard at the historic Ui Church. 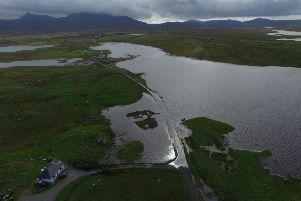 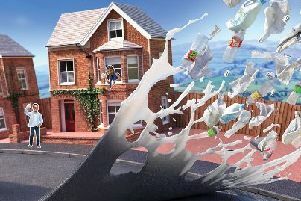 The impact of climate change on Scotland’s most flood prone communities is projected to place more than 169,000 homes and businesses at risk of flooding by 2080. 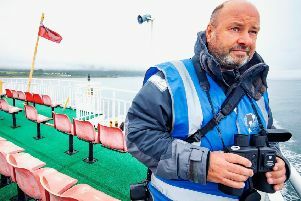 Over the summer volunteers on CalMac ferries spotted more than 500 marine mammals across the west coast as part of the company’s Marine Awareness Programme. 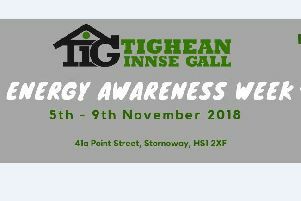 Energy efficiency advice is at hand as Tighean Innse Gall (TIG) in Point Street, Stornoway are running an energy awareness week throughout this week to engage with the public and local businesses regarding energy usage and to provide information on how you can make your home or business warmer and more efficient in the run-up to winter. 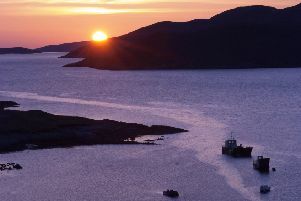 Eleven out of 13 applications to a new scheme - designed to encourage local management of Crown land, seabed and coastline - will be moving forward in partnership with Crown Estate Scotland. 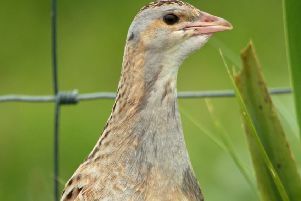 For the first time in three years, corncrake numbers in the Outer Hebrides have shown an increase. 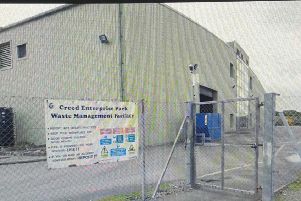 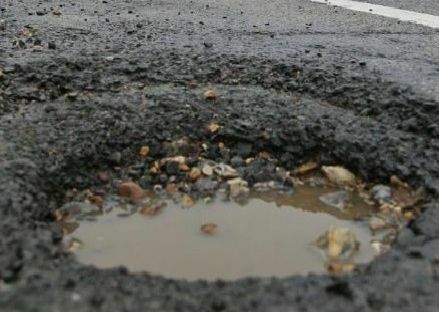 A bin lorry that runs on fuel produced from the waste it collects on its rounds is set to be unveiled in Stornoway. 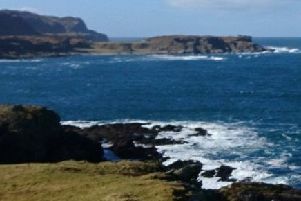 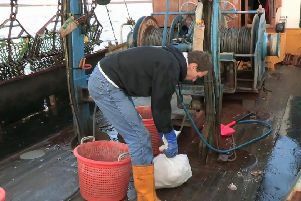 Fears are growing for significant job losses locally if plans for new marine conservation measures go ahead.